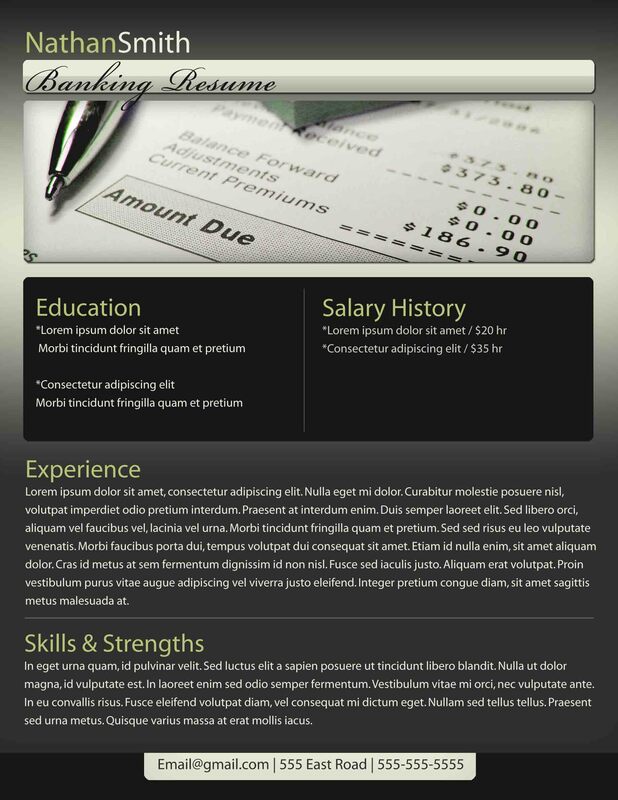 This banking resume template is an elegantly designed work of art. It is ready for full customization. Delete what you don't want and add the details you do. You can add additional images or icons. This has a nice financial image that will grab attention unlike average resume! You may edit this template however you see fit. Enjoy! Banking Resume Template Features: Instant Fast Download, Compatible with PC & MAC US Letter Size, Microsoft Word, Fonts and text layout is very easy to customize. What is included in this download: 1 x Resume Template - Letter size Thanks for using our design!